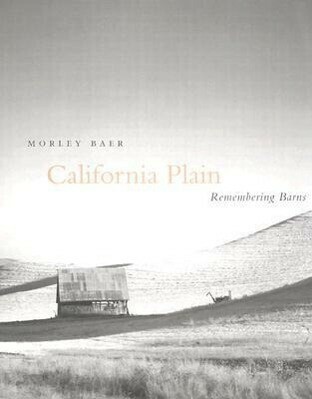 Widely acknowledged as the leading architectural photographer of Northern California, the late Morley Baer had an enduring passion for photographing barns. This book makes available fine-arts quality prints of 68 extraordinary black-and-white photographs of California barns. Morley Baer's photographic books include "Stones of the Sur: Poetry by Robinson Jeffers, Photographs by Morley Baer" (Stanford, 2001)"; Light Years: The Photographs of Morley Baer; The Wilder Shore; Room and Time Enough: The Land of Mary Austin; Painted Ladies: San Francisco's Resplendent Victorians;" and "Adobes in the Sun."